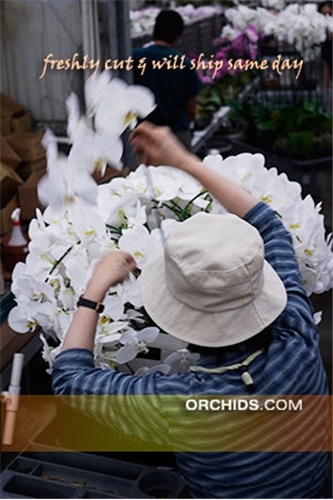 The Classic White Butterfly Orchid is the most readily recognized and elegant of all members of the orchid family. Five tall, elegantly cascading sprays, each bearing 6-8 large full white flowers, are the perfect touch for any occasion or environment. 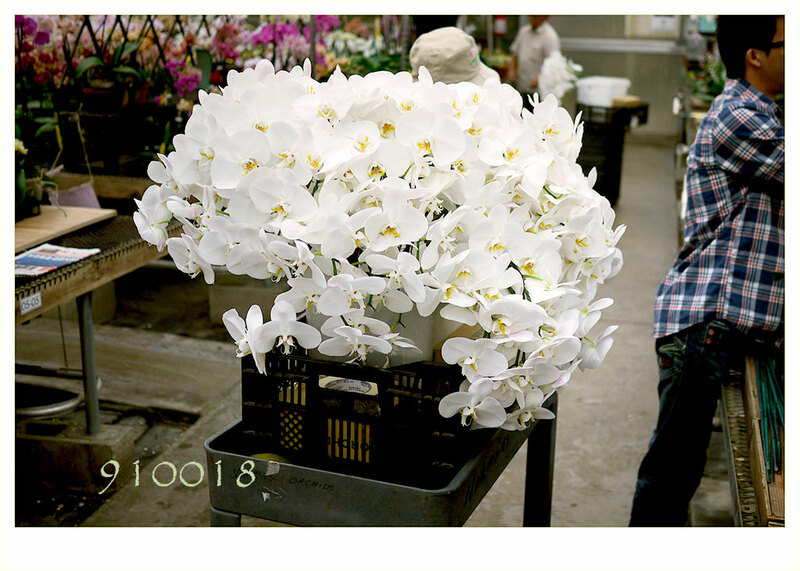 Since these orchids are grown in our own nursery, we never cut our flowers until receipt of your order. Each spray is then slipped into its own floral aquapic, carefully packed and shipped via Standard Next Day Air* to arrive at the absolute peak of their perfection. 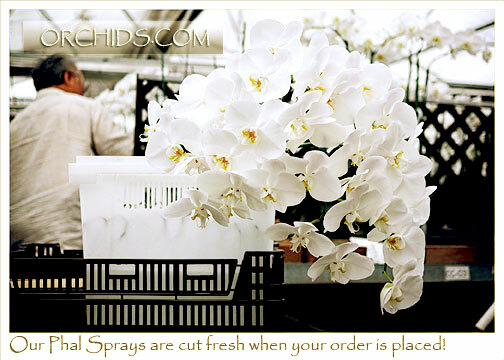 Each order includes instructions for keeping your cut sprays as fresh as the day they arrive.